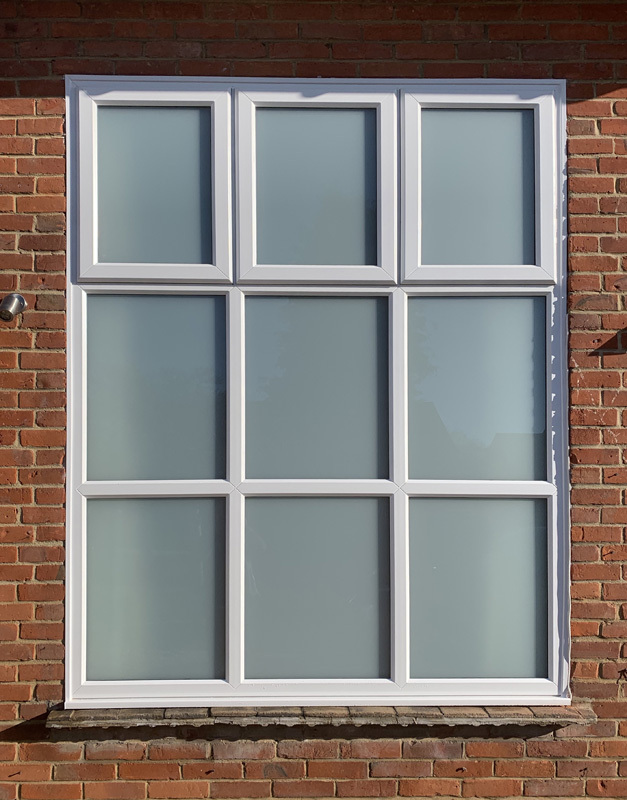 Alex Dobson Windows and Doors Ltd have installed Rehau, white uPVC, A-rated windows throughout the property. All windows are secured by design with laminated glass. 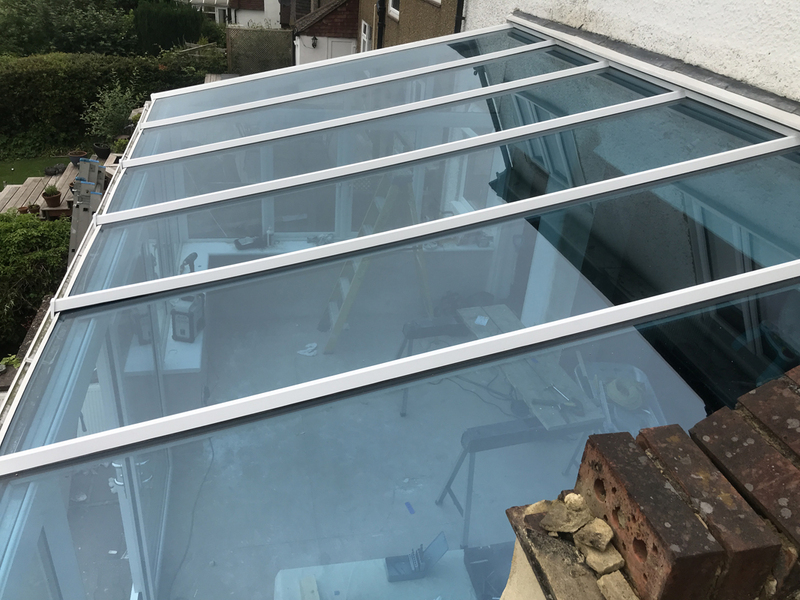 The landing window (the featured image) has satin opal glass for privacy.